Morton Visuals focuses on creating portraits that show you at your very best – your own business branding image. We work to minimize the time you must invest, and we strive to make the experience not only not painful, but – dare we say – enjoyable! We show you the images as they are created, allowing you to make adjustments throughout the session. If there’s something you don’t like, we fix it! We make sure that you have an image (or three) that you really like before you leave. That image, or images, are then retouched and either emailed directly to your or uploaded to Dropbox for you to retrieve at your convenience. Morton Visuals was formed in 2009 in San Diego, CA. Since that time we’ve focused on commercial and corporate imaging, primarily business headshots and corporate events. Our specialization in corporate imaging for nearly 10 years allows us to recognize how valuable an executive’s time is – and how to minimize our impact on the business’ time. We’ve now brought our services to the Big D! Based at Camera Ready Studios on the east side of Farmers Branch (bordering Addison), we are less than 5 minutes from the Galleria mall. 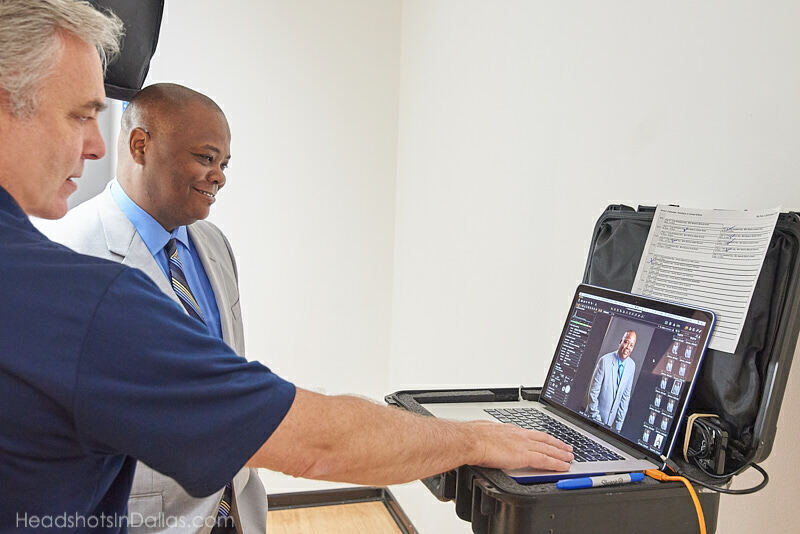 William Morton has been shooting professionally since 1991, opening his first portrait studio in Washington while he was serving in the US Navy. Upon transferring to Southern California (to teach at NAS Miramar, the home of the movie Top Gun), he opened a new studio and expanded his work to include modeling and acting headshots. That eventually led to commercial work, photographing for advertising and publication. William continued this work in the Los Angeles area (Long Beach) for a few years before being hired to direct and teach portrait and event photography for a national franchise company. 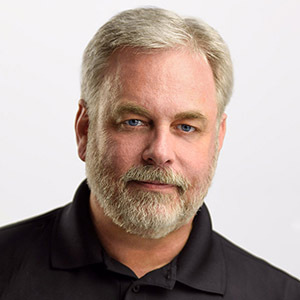 After five years of training students nationwide, William once again launched his own photography studio to offer corporate communications images for advertising and marketing. Have questions? Give us a call at (214) 550-0271 or shoot us an email. Or go ahead and Book A Session!